July 11	Jesse Terry. 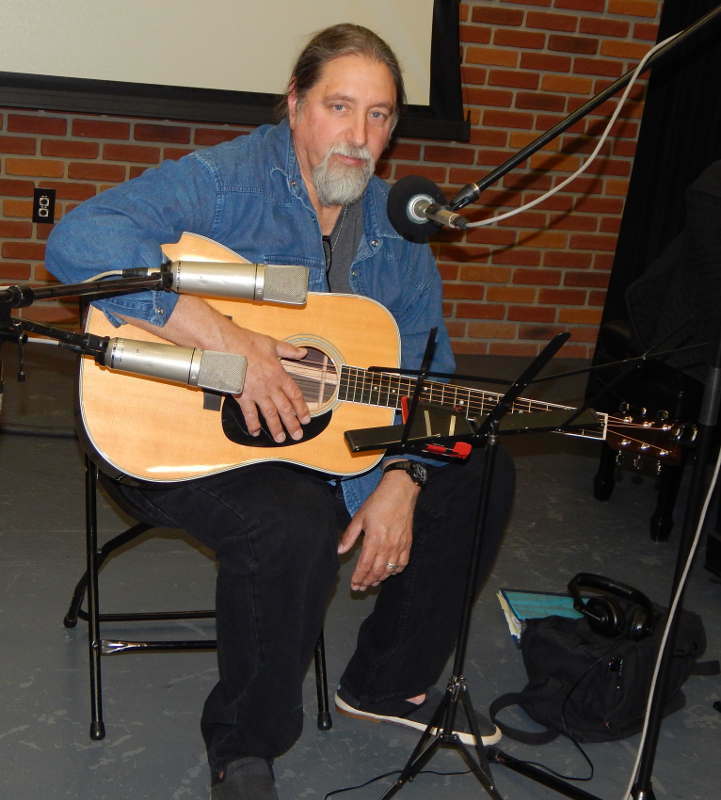 A talented singer-songwriter who tours nationally, Jesse Terry’s 2012 album Empty Seat on a Plane was featured on the weekly Mixed Bag album review series. 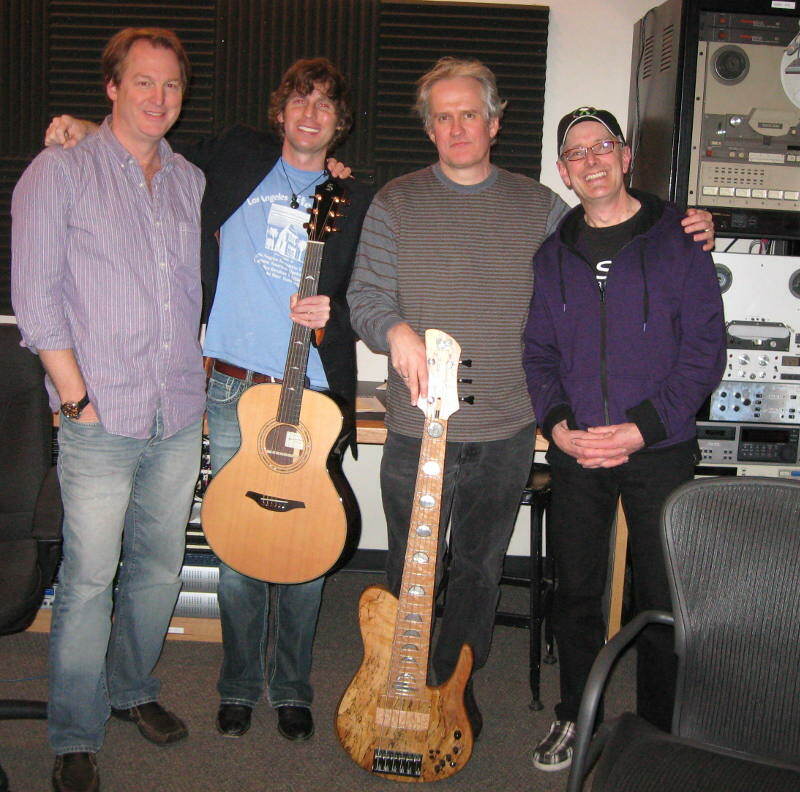 In 2013, the Connecticut-based Terry brought his band for a session of first rate original music in an electric folk setting. This is an encore of that session. July 18	A Homegrown Music Concert Encore with THE CURRYS. During the summer hiatus, the Homegrown Music live concert series presents encores of memorable past concerts. Brothers Tommy, Jimmy and cousin Galen Curry have been singing together for most of their lives. What started as a fun thing to do at family get-togethers has become one of the most appealing folk-influenced groups the Homegrown Music series has presented. Now touring nationally and with two album releases to their name, the Currys are attracting ever more attention and fans. The group put in two Homegrown Music appearances in 2014. 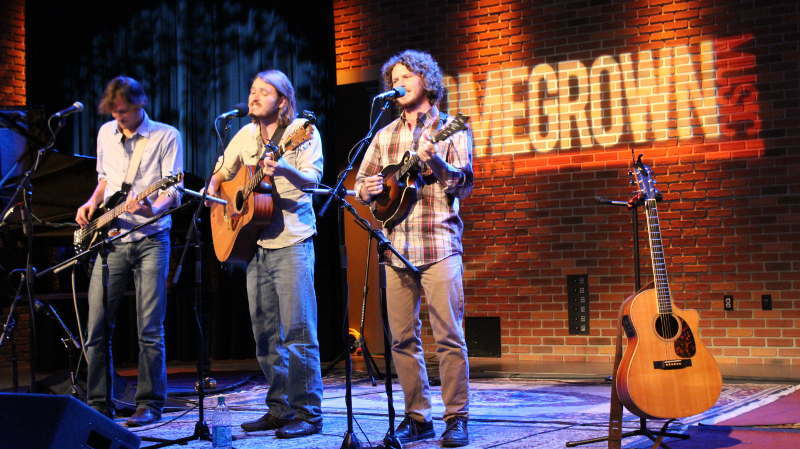 This is an encore of their memorable November 2014 live Homegrown Music concert. July 25	Michael Dutz. Hazleton-area singer-songwriter Michael Dutz is a long-time veteran of the Homegrown Music series, first as a bassist with the Sterling Koch Force, and more recently as a folk-style acoustic artist. This edition of Homegrown Music features an all-new collection of original songs in a solo setting.